Time for the Big Book Summer Reading Challenge! 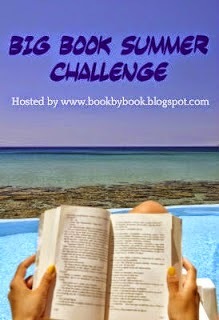 Sue at Book by Book is once again hosting a Big Book Summer Challenge. I'm excited to participate again. 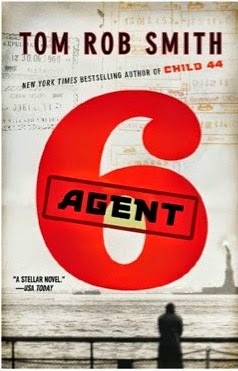 You just have to read at least one book that is more than 400 pages by Labor Day in the U.S., which is September 7. I'm looking forward to this challenge! I hope you'll join me! Welcome to the Big Book Summer Challenge, Julie! So glad you are joining the fun again this year! 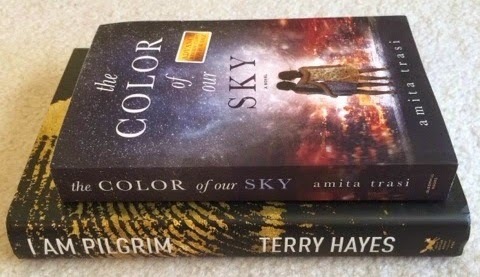 Looks like you have some great books lined up for this summer - I am dying to read All the Light We Can Not See. They all look good! Enjoy! Be sure to come back to the Challenge page during the summer to post links to your reviews, too. Thanks for hosting, Sue! One of these is a review book but the other three are books I've been wanting to read and am finally getting to! 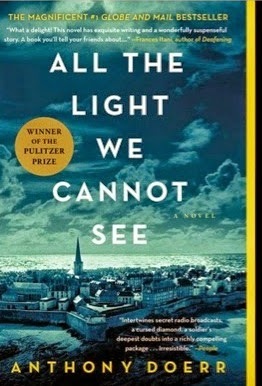 All the Light is my June book club selection. I've heard great things about it.